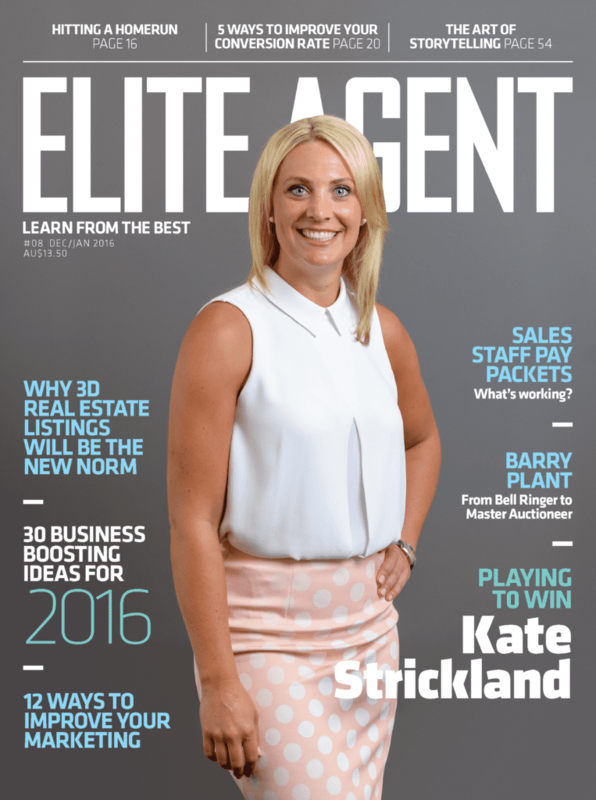 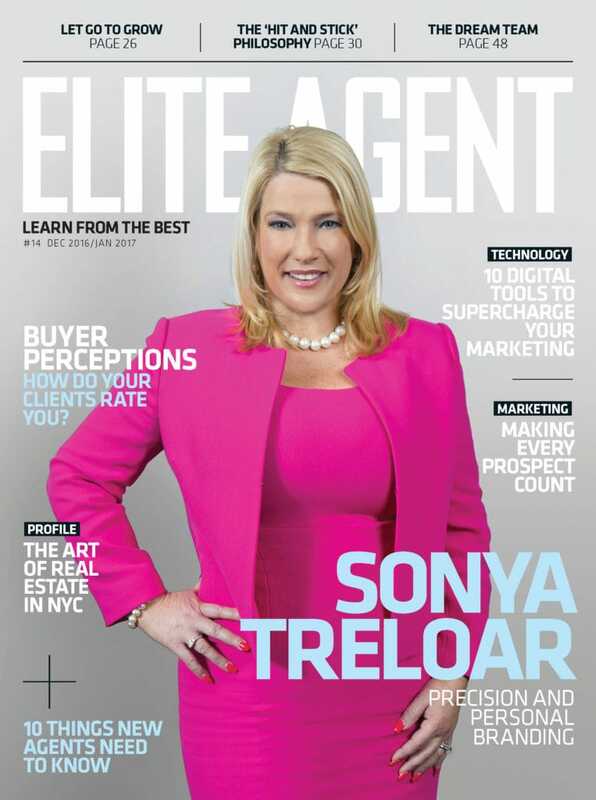 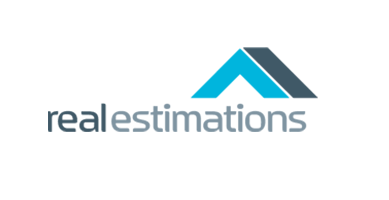 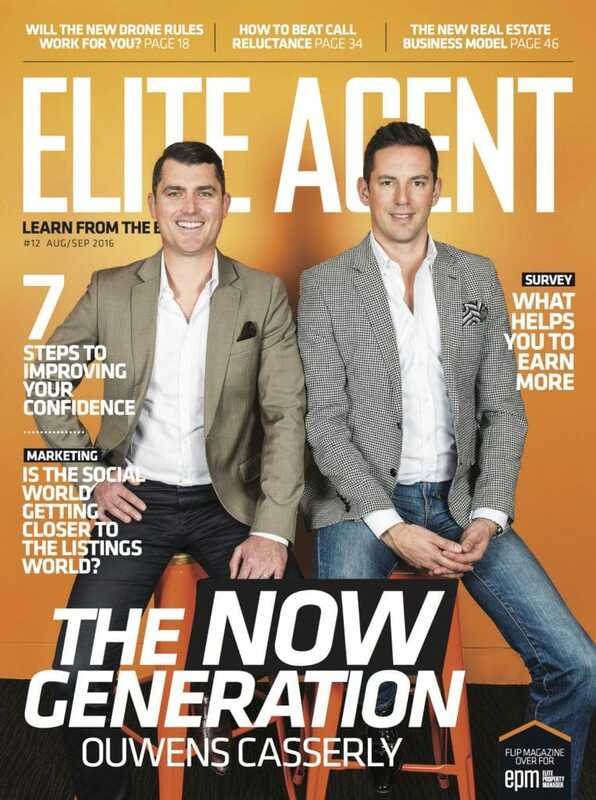 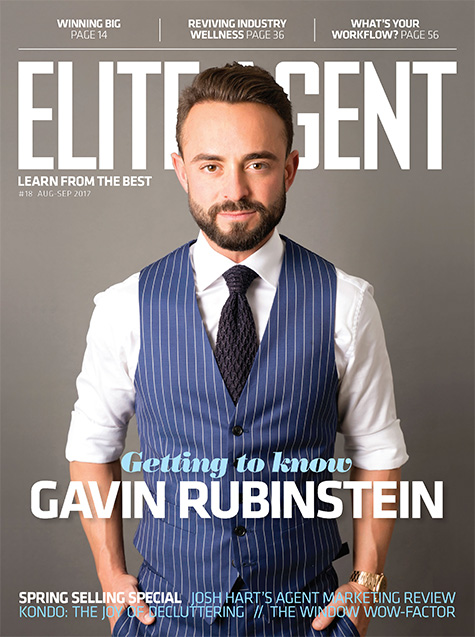 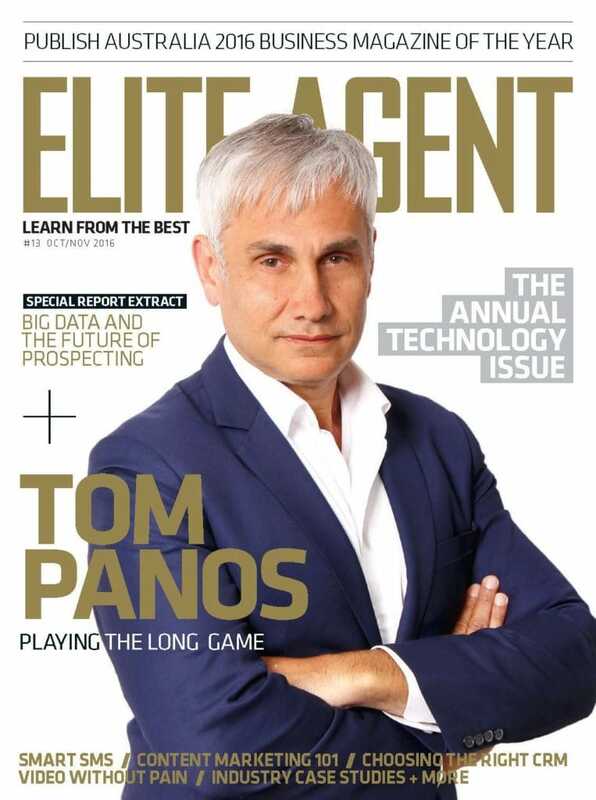 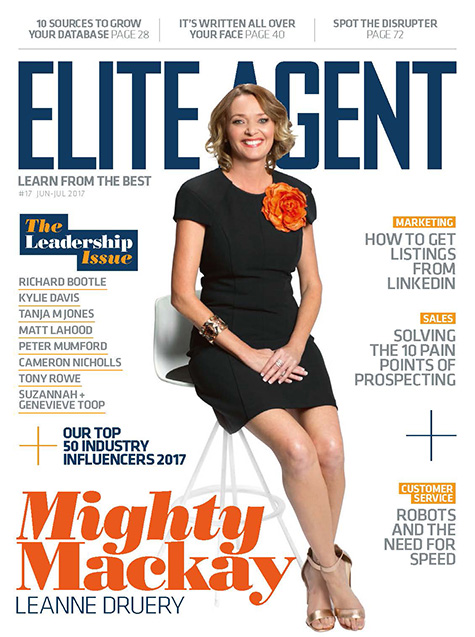 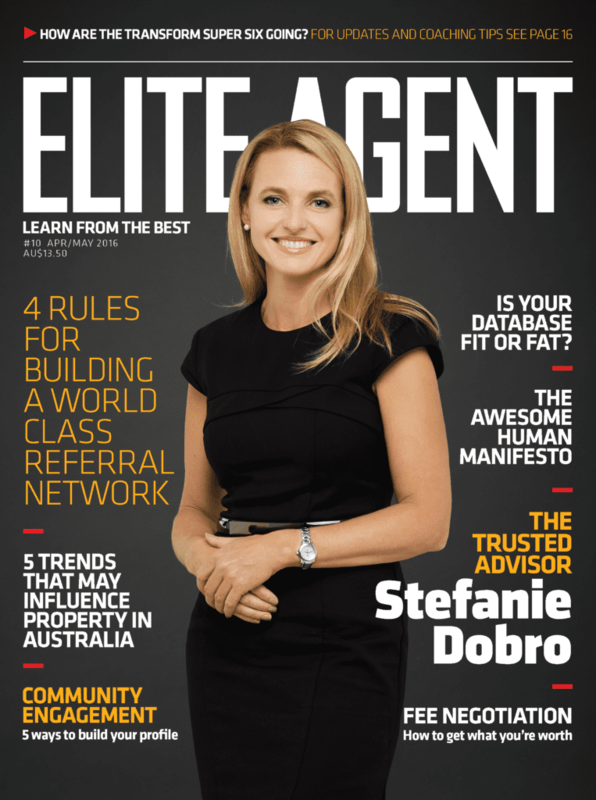 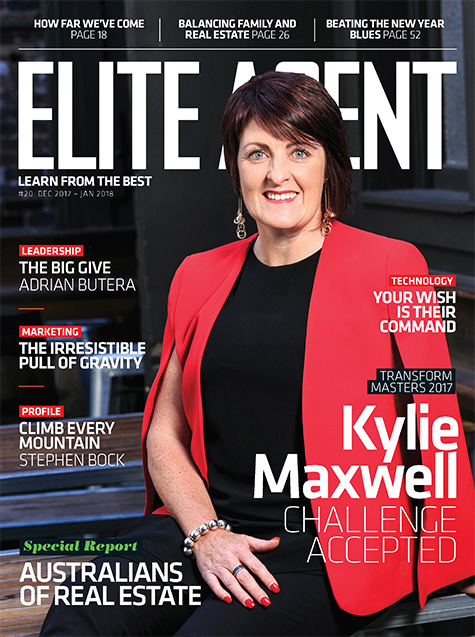 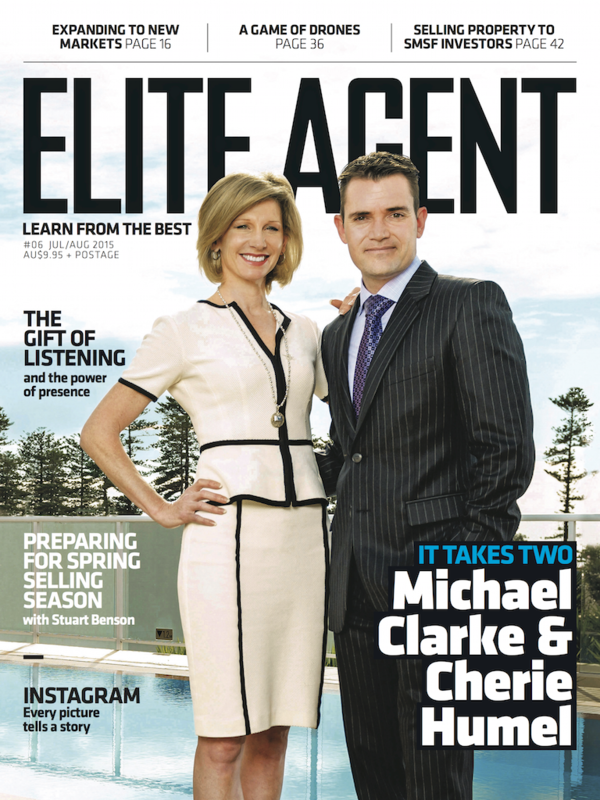 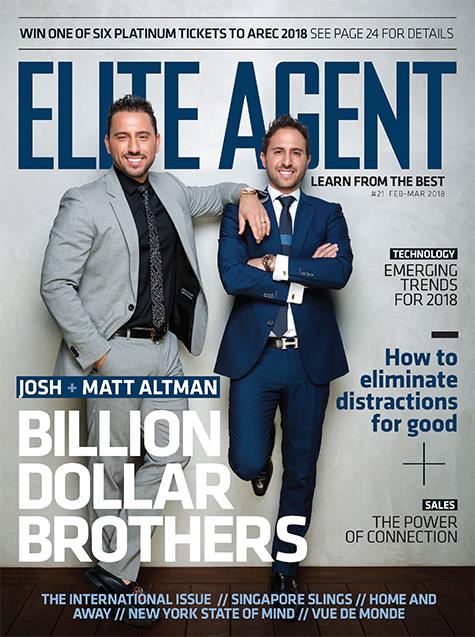 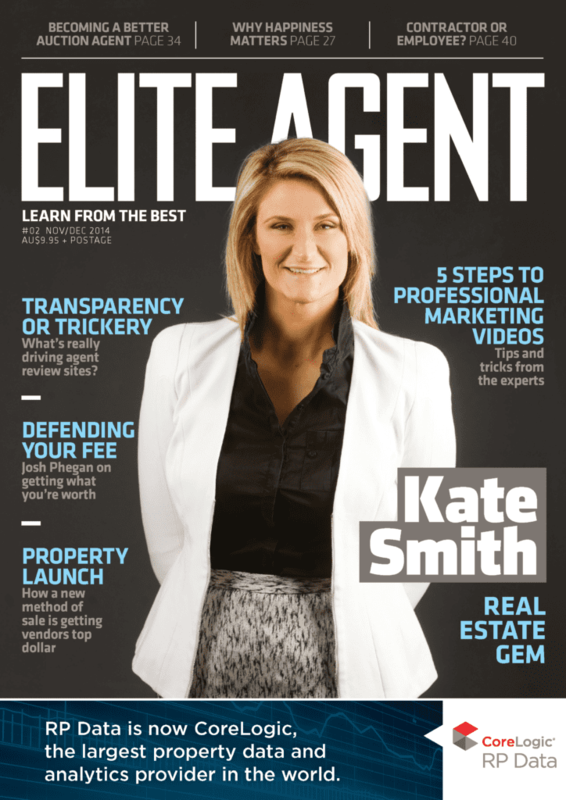 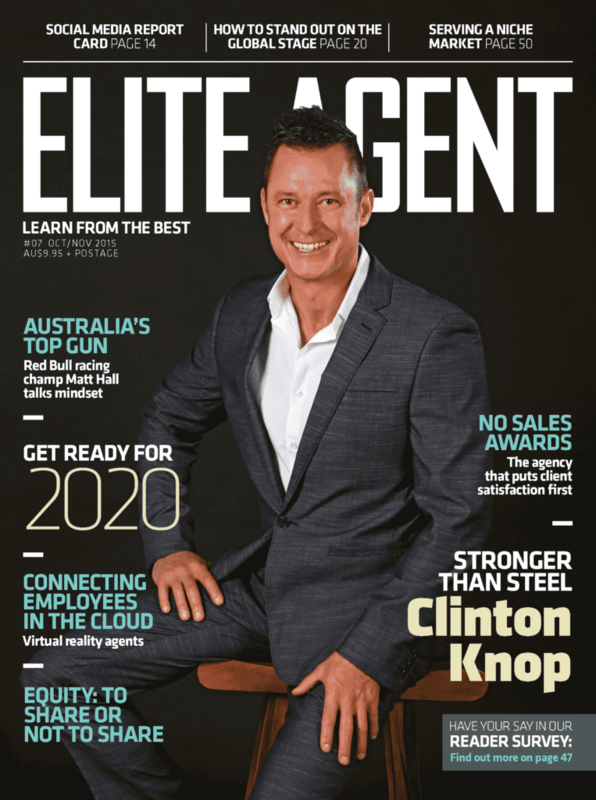 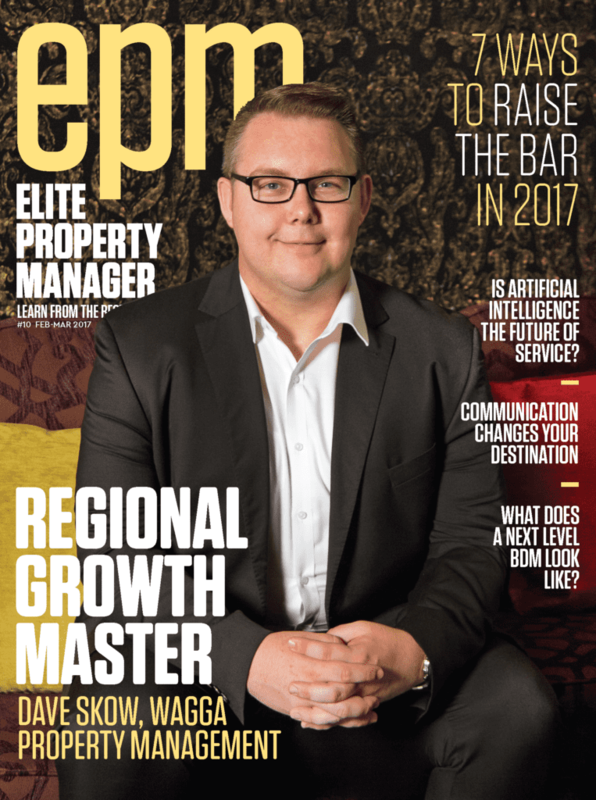 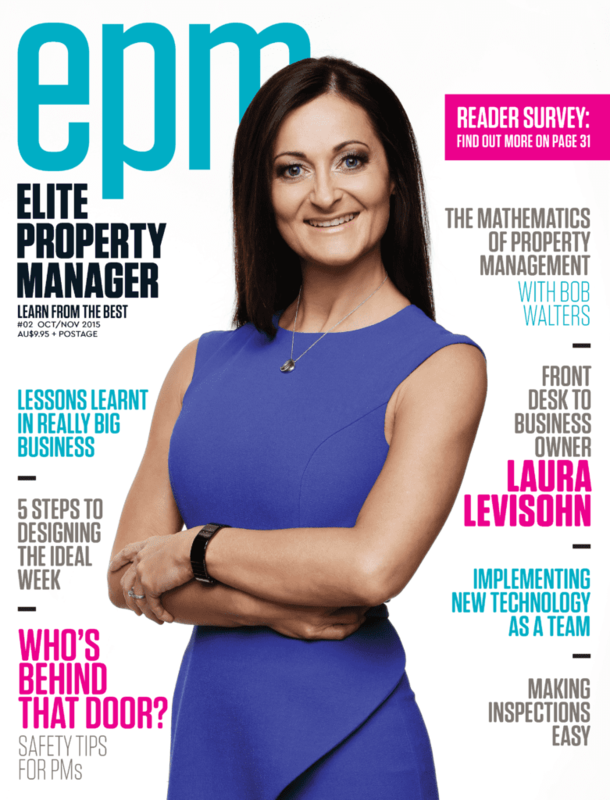 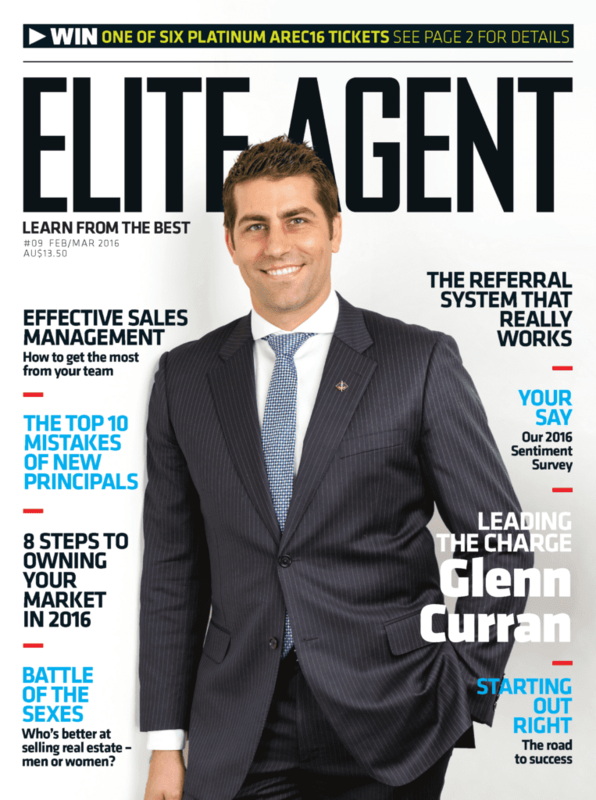 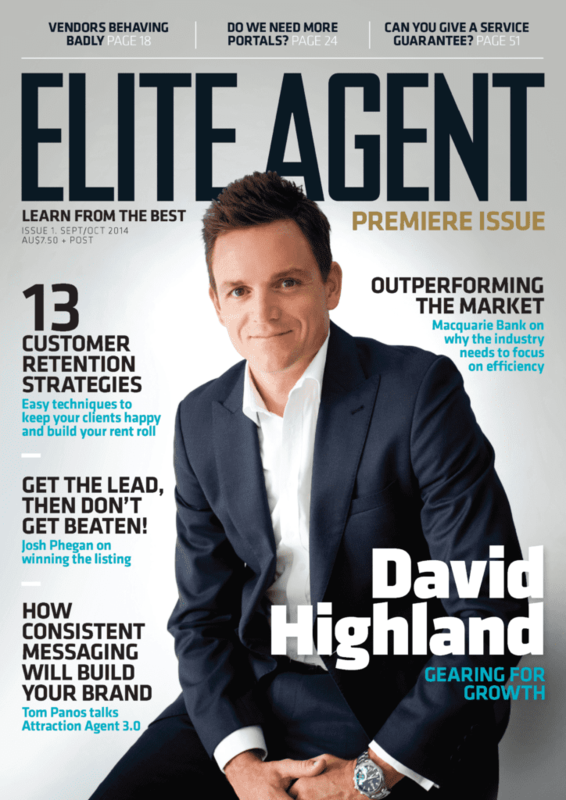 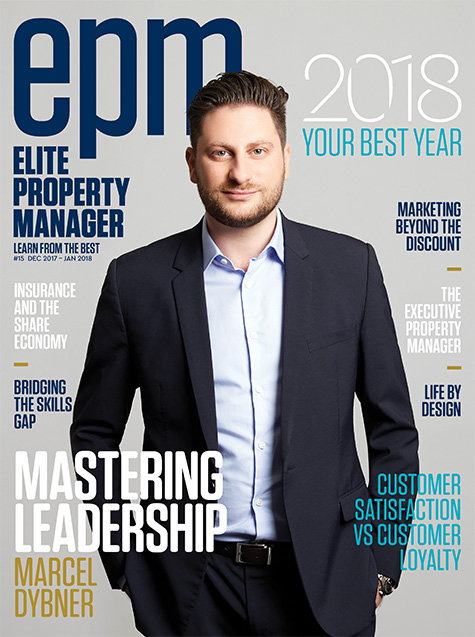 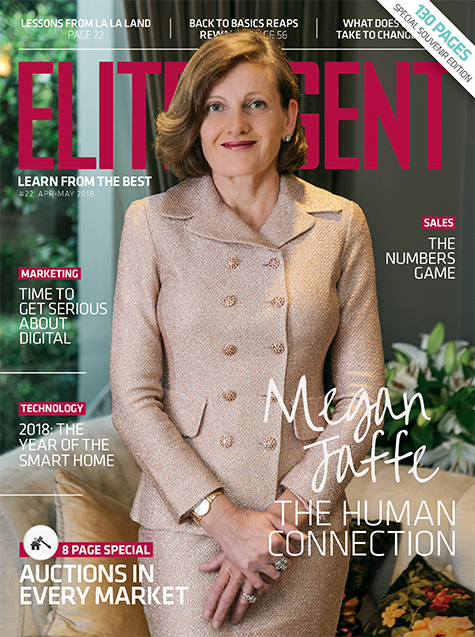 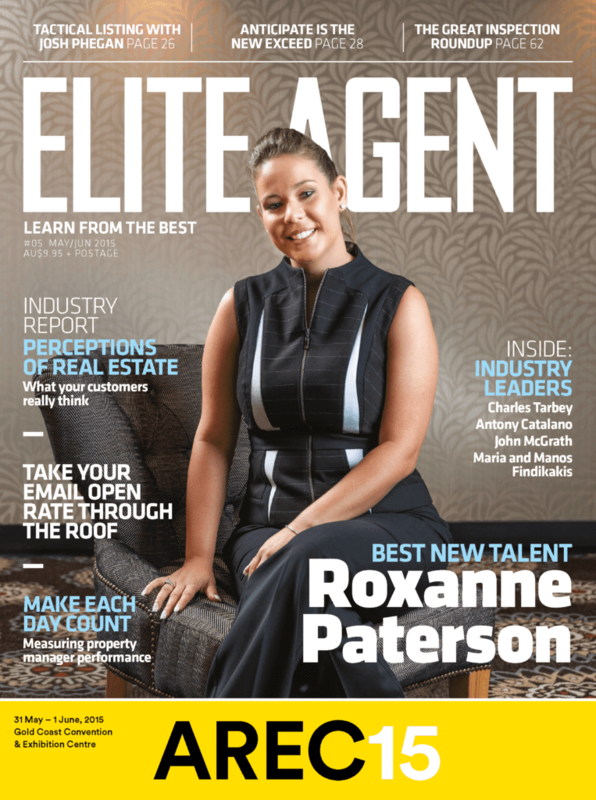 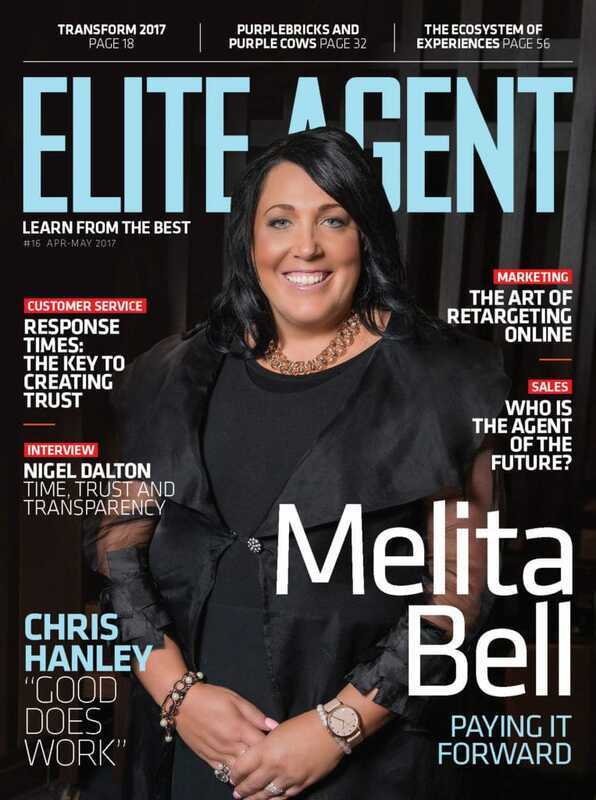 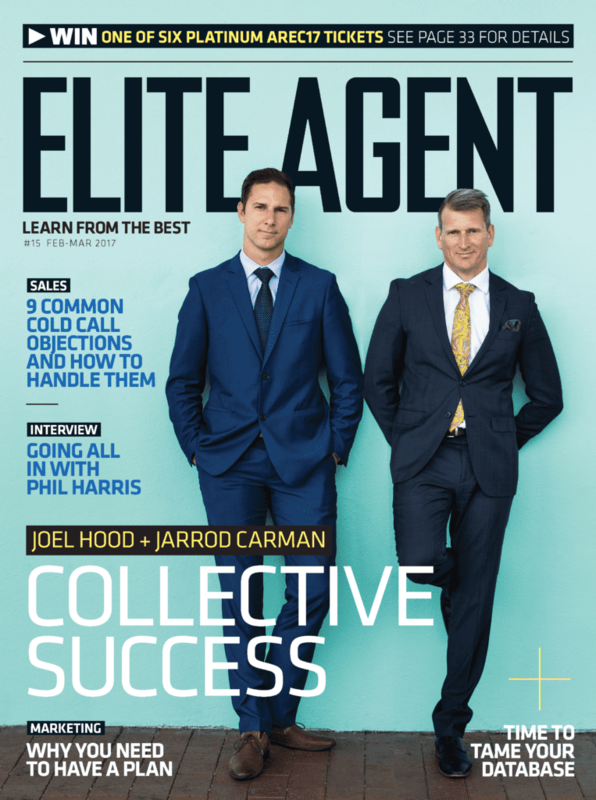 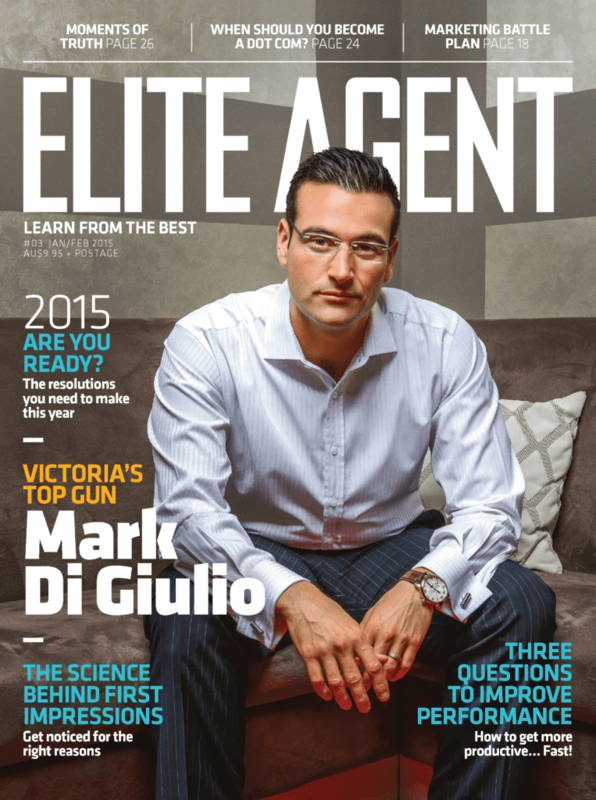 Elite Agent offers the most comprehensive platform and audience for promoting your product or service to the real estate industry. 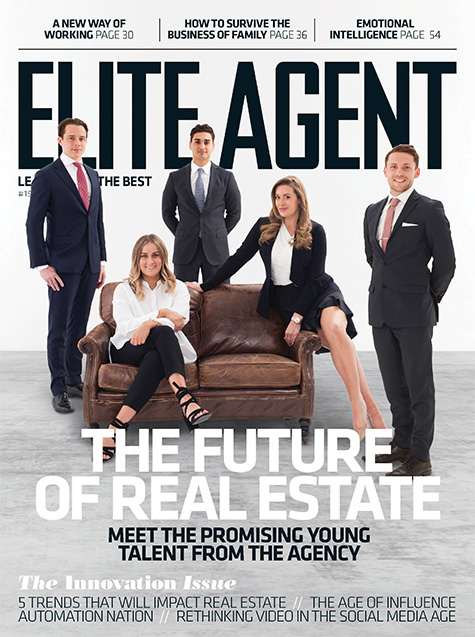 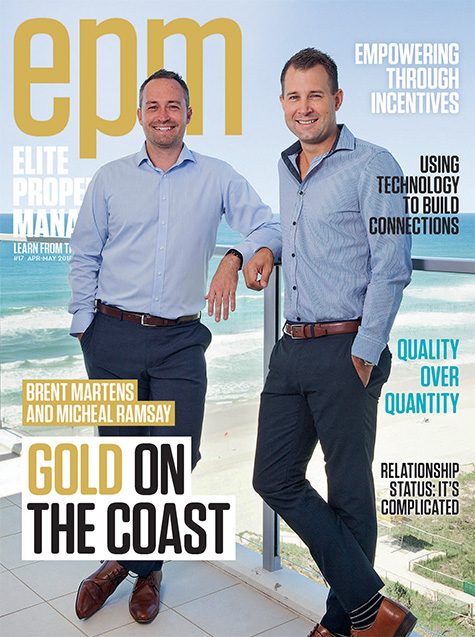 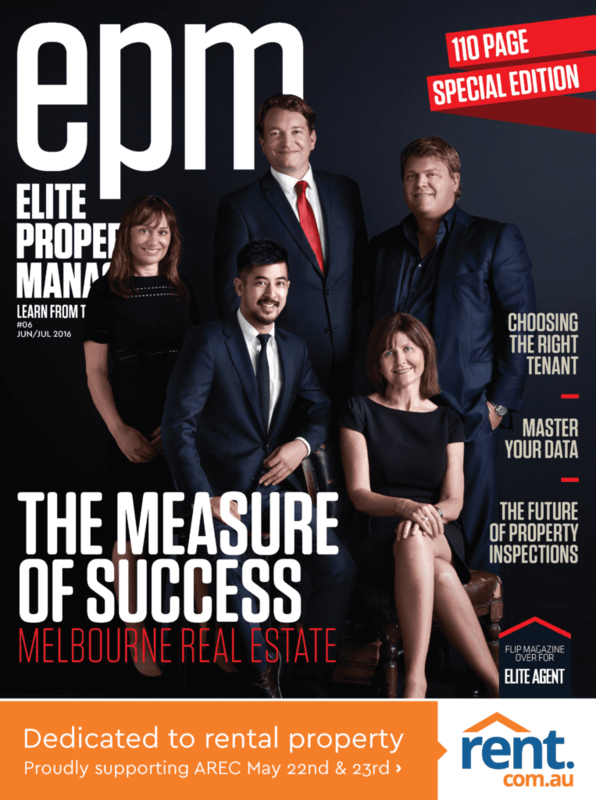 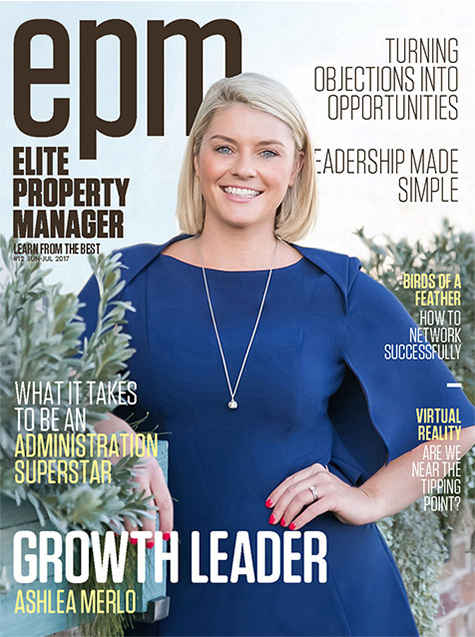 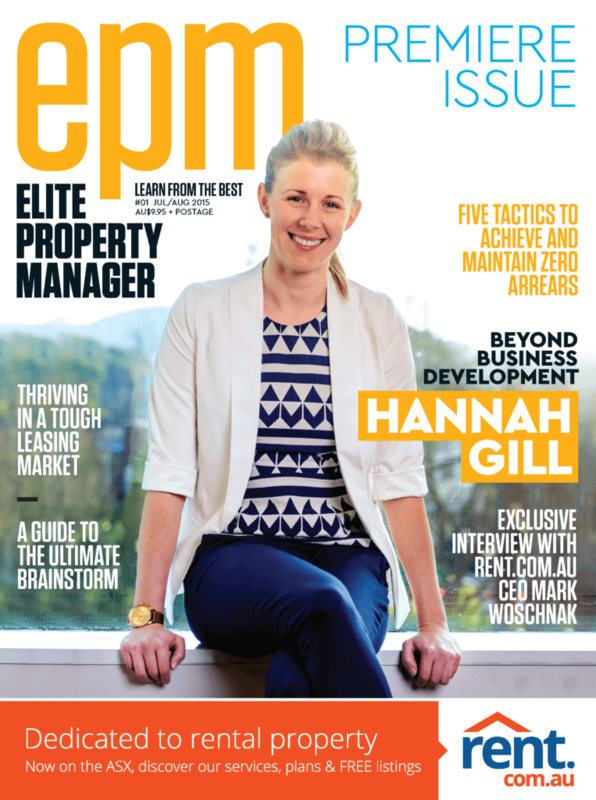 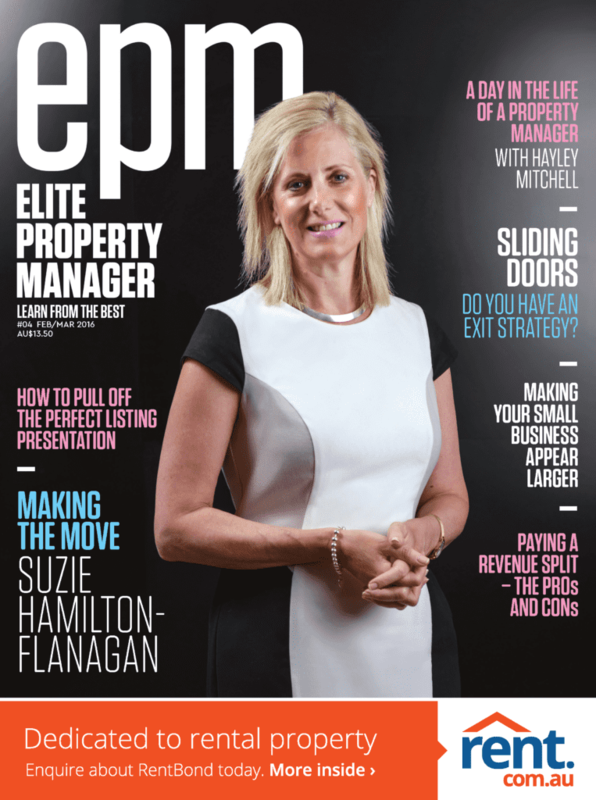 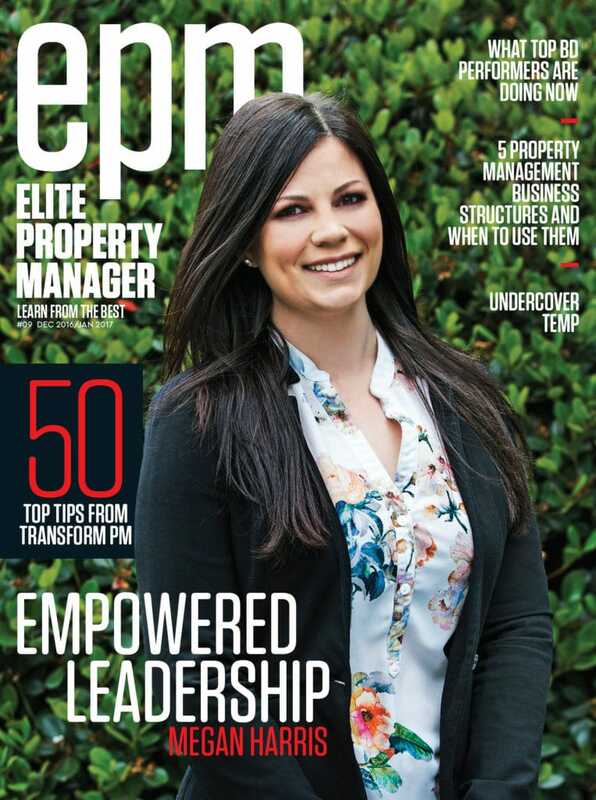 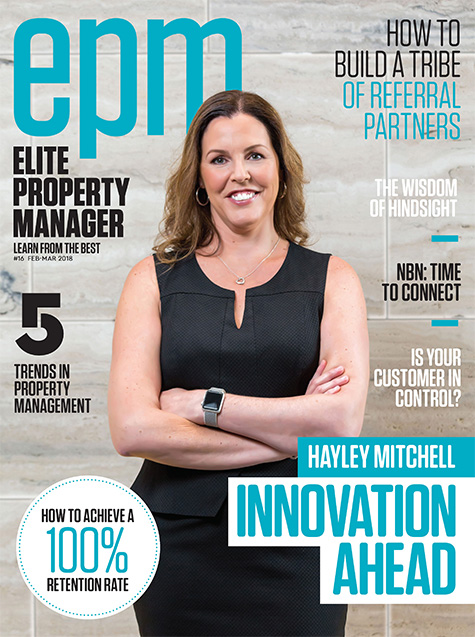 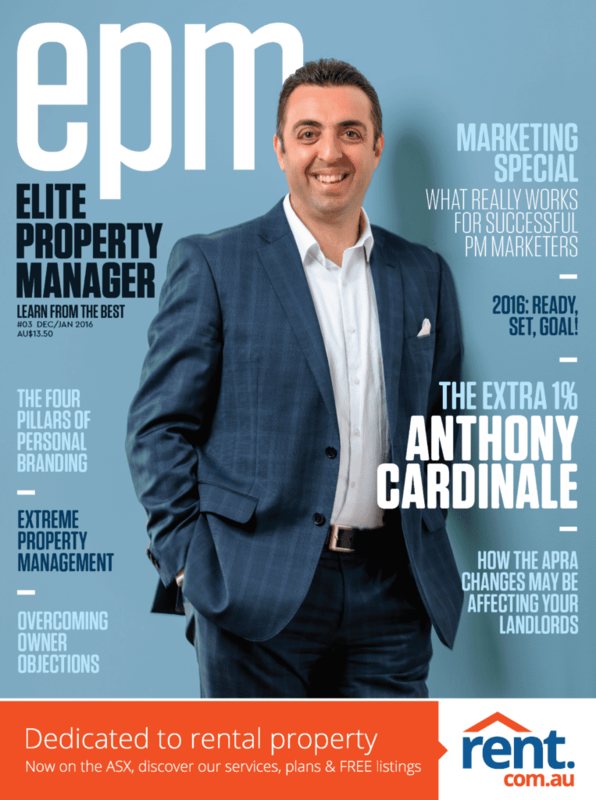 We offer print, website and enewsletter advertising including native content - all high quality touch points that can amplify the reach of your brand to the real estate industry. 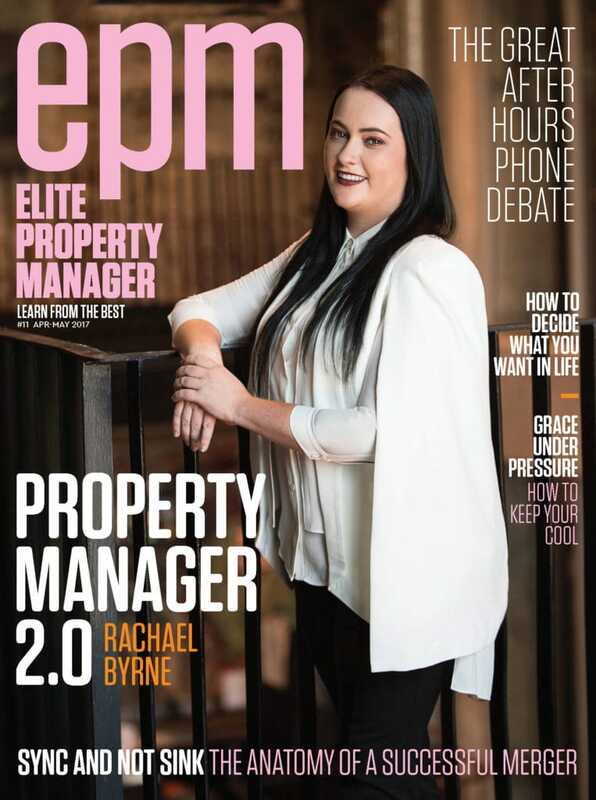 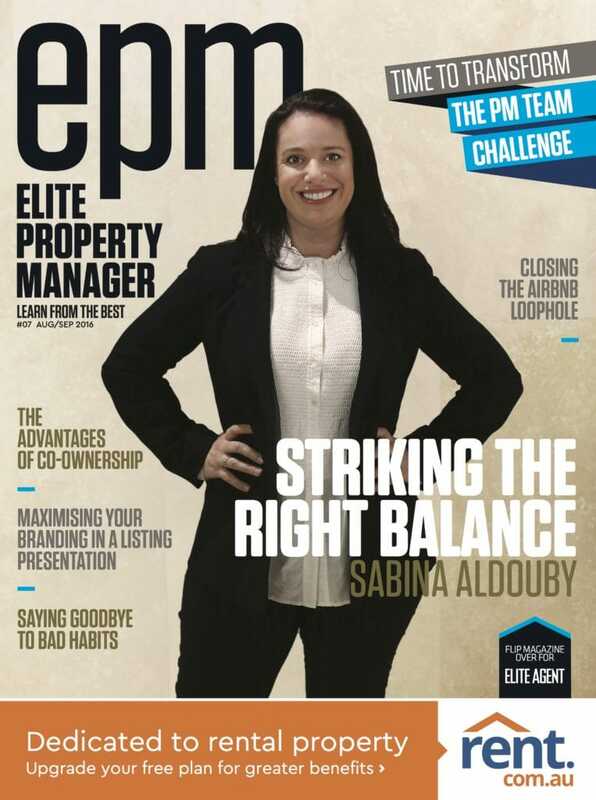 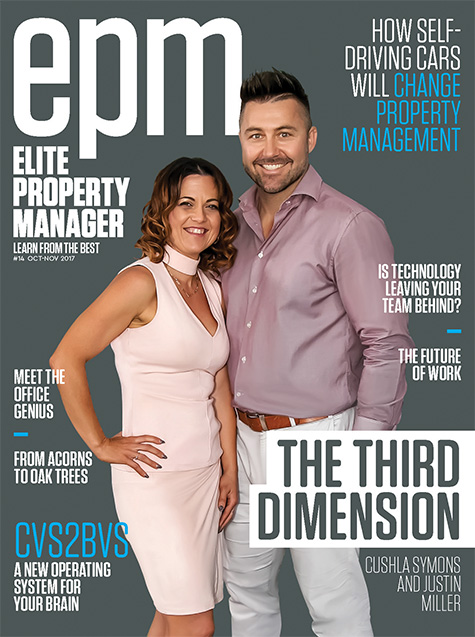 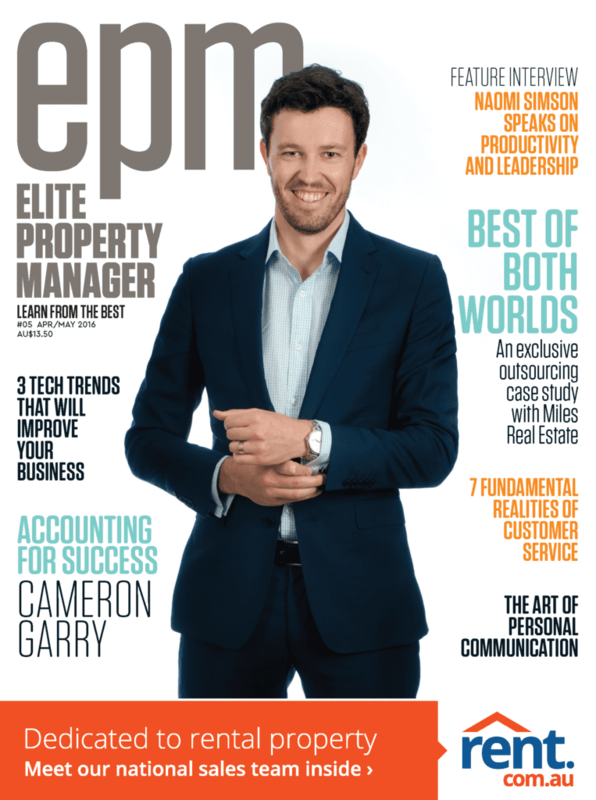 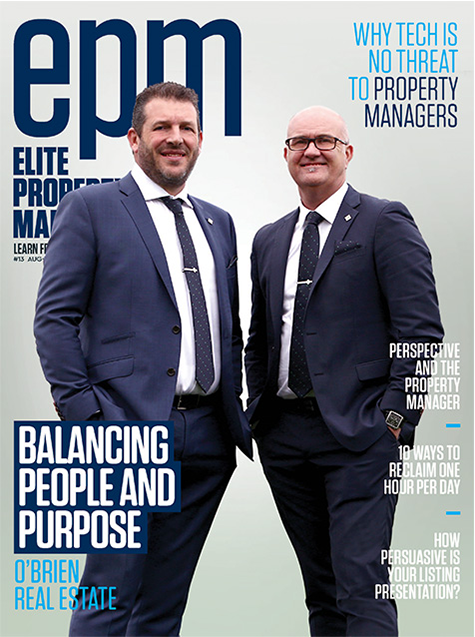 We go beyond the traditional sales/coaching speak into property management/ the bottom line, technology, connectivity, wellbeing, mindset, human resources and more to ensure there is something for everyone.